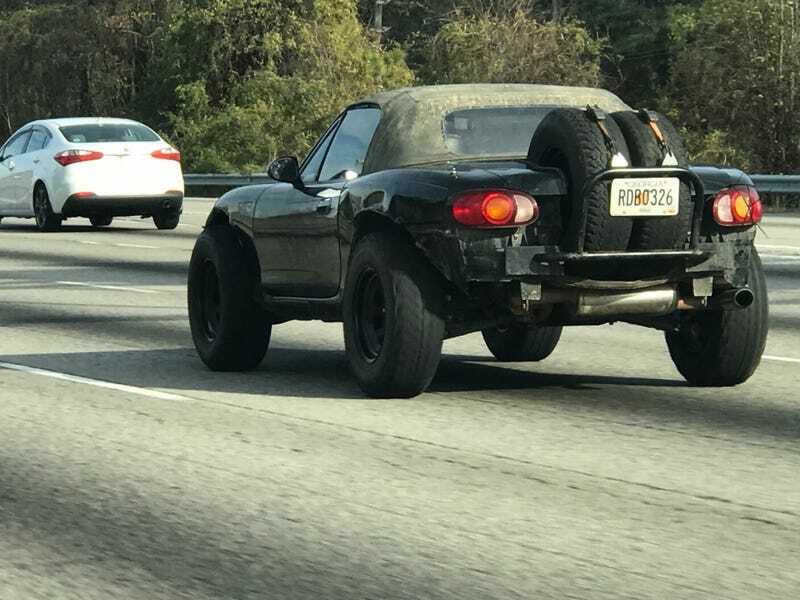 Not really much of a buffer image but RALLY MIATA. So it broke again. Well, I say “broke”. The check engine light came on and I’m about to go venture out and see what happened.